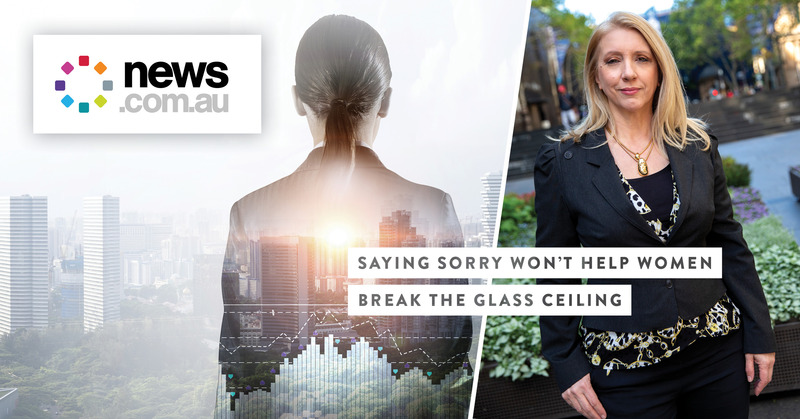 There is one word women say too often and it’s hindering their ability to break the glass ceiling. 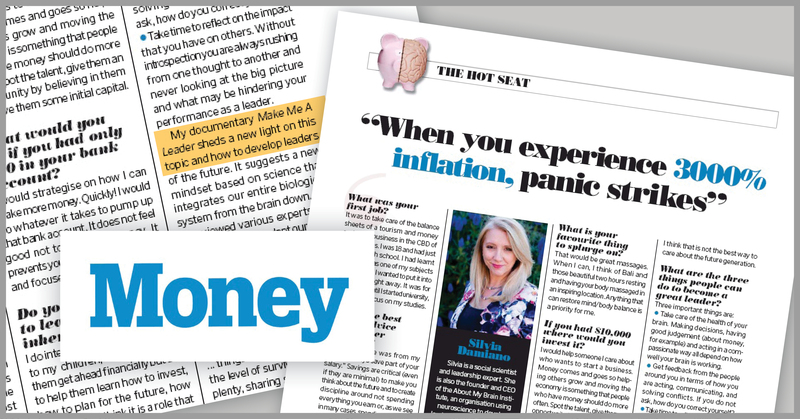 Founder of the About My Brain Institute and neuroleadership expert Silvia Damiano has worked in across a variety of global industries, helping teams and organisations improve business performance through neuroscience. Through her experience, the most common mistake she has noticed women making is saying “sorry” too much — but there’s a scientific reason behind it. 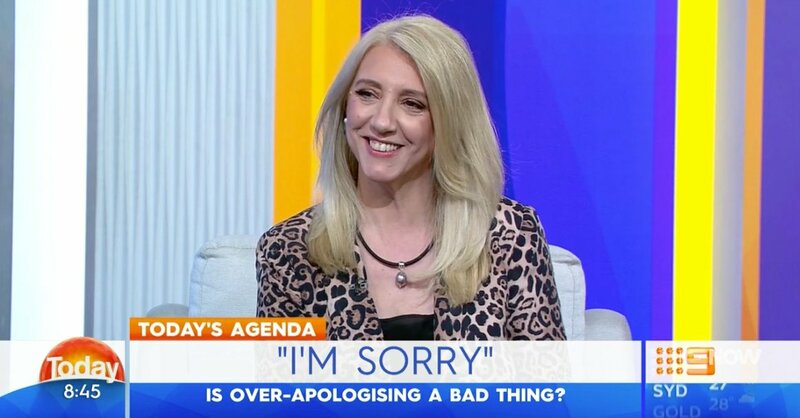 “Women tend to apologise quite a lot, but it isn’t necessarily due to a lack of confidence,” Ms Damiano explained. “It’s because women are generally trying to harmonise the environment and that’s a biological thing women have in comparison to men. “Women’s brains are wired so they prioritise emotions, empathy and nurturing while men, on the other hand, prioritise respect.” She explained that men and women think differently, which means they also lead differently. “There is an unconscious bias towards women in leadership which intimidates women and leaves them in an environment that doesn’t nurture their strengths and cuts them down,” Ms Damiano said. Part of her research into optimal brain functioning and the application of neuroscience in leadership is exploring women’s emotional nature. Ms Damiano links this to the hippocampus, a part of the brain that stores long-term emotional memory, which in women is slightly bigger than men. “It makes us remember things from 20 years ago for example when our husband didn’t buy us flowers — and that works against us,” she said. The TEDx speaker said understanding how the brain works will help strengthen and shape future leaders, particularly at a time where the gender pay gap, despite gradually improving, is still an issue. “Women are typically under-represented in positions of power and the number of women in senior roles is declining globally,” Ms Damiano said. This year women only make up 5 per cent of Fortune 500 CEOS and according to the Workplace Gender Equality Agency (WGEA) nearly 3/4 of organisations have a male-only management team. 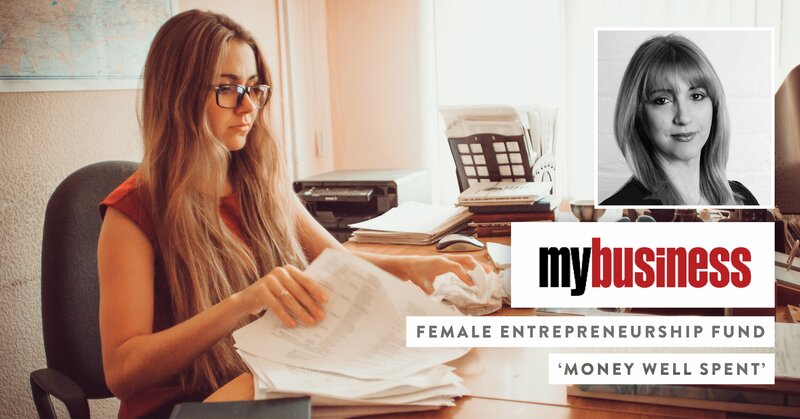 Since implementing her a wellbeing and brain-based leadership model eight years ago, Ms Damiano said it has helped women feel more confident and empowered in the workplace. “I noticed as soon as leaders, not just women, understand how the brain works, they are more inclined to do something about it,” she said. “People often use the word ‘leadership’, but few understand what it really takes to lead effectively today. In her latest documentary , Ms Damiano explores the new leadership archetype which she refers to as the ‘Neuroleader’ — explaining leaders will have to become more knowledgeable and aware of their biology — the ‘human behind the leader’. Stop saying sorry: Replace the word “sorry”, bite your tongue take a deep breath and use a word that replaces it, for example “I see”, to put you in a better position where you don’t look like you’re lacking confidence. Take care of yourself: Be mindful of your thoughts to have better mental discipline. If you’re too tough on yourself and, self-criticise and try to be controlling, that will work against your capability to think more effectively and make the right decisions. 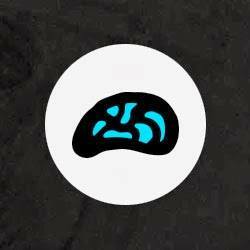 Connect with others: The brain is a social organ and when we are not connected, the brain suffers. We want to develop good and positive relationships inside and outside of work. As we tend to overthink, it’s best we talk to someone we trust and exchange our thoughts to create a better perspective. Develop a supportive network and sounding board: For women it is critical if you want to go up the ladder. To have a mentor, male or female, can lift your confidence and make you feel you have the ability to expand what you are doing currently. It’s about conquering fears. Up-skill: We live in a world where change is all around us and it is important to continue to learn. It’s good, not only for your career, but for your brain. Creative thinking helps you be more resilient and resourceful.